We have recently installed an IB7 Compact 2 Group AND a Macap M5D Plus On Demand Grinder for one of our loyal and long-standing customer – Lindsay’s Bakery in Potton! 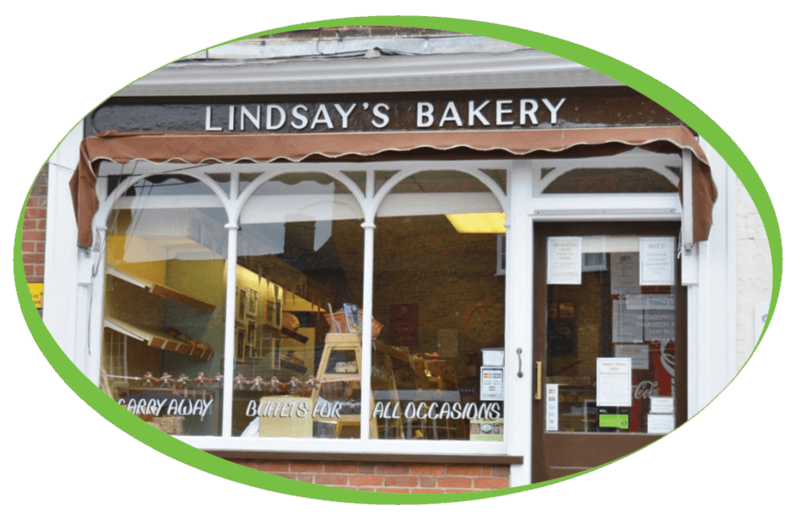 Lindsay’s Bakery stock a wonderful selection of freshly baked bread and rolls, Celebration cakes that are made to order, Hot and cold filled rolls and sandwiches made daily, a wide range of cakes and doughnuts and many more! They also stock a varied range of cake decorating supplies for those budding bakers. The Macap M5D Plus Digital Grinder has the ability to dispense an easily adjustable single or double dose directly into the portafilter. Due to this direct grind method only the freshest coffee is dosed each time with the added advantage that no coffee grounds are wasted or go stale sitting in the grounds dispenser! Portion control perfection perfected!